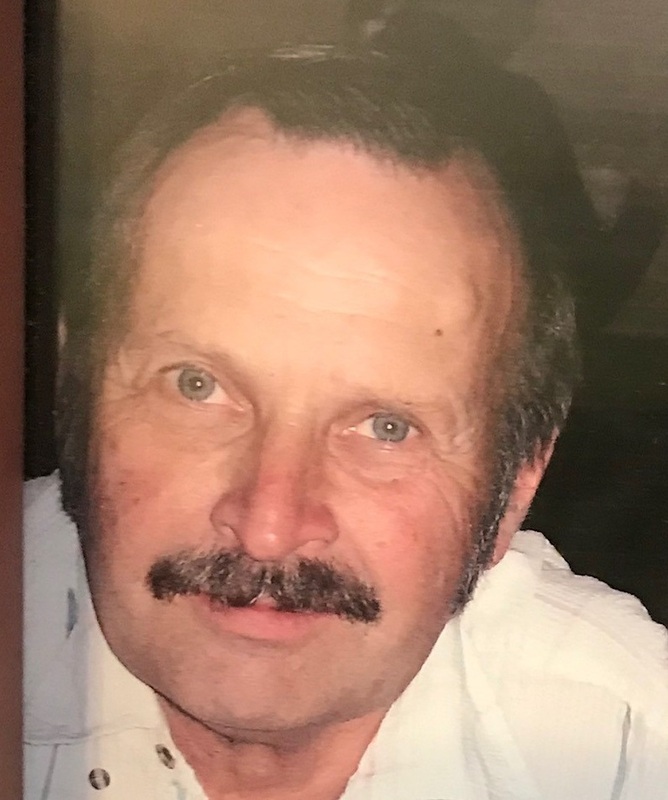 Donald Tough, age 70, of Stratford passed away at the Stratford General Hospital on Monday, February 4, 2019. A lifelong resident of Stratford, he was the son of the late Donald and Doris (Smith) Tough. Donald was a former owner and long-time driver of Radio Cab in Stratford. Donald was the youngest person to receive a pilot’s licence in Ontario. Through the Stratford Air Cadets, he trained at the Stratford Airport and Trenton Airport. He was a long-time associate member of the Royal Canadian Legion, Stratford Branch # 8. Beloved husband of Sharon Ruth Kropf whom he married October 27, 1979 in Tavistock. Loving father of Bradley Tough, Jennifer Tough (deceased May 19, 2004), Steven Tough. Dear grandfather of Locke and Linkin Tough; brother of Bruce Tough (Mary deceased), Sherri Beer (Rodney deceased); brother-in-law of Darren Kropf (Christine) and uncle of Jordan Tough, Jamie Beer, Mac Kropf, Shayna Kropf, Chris Beer (deceased). A Celebration of Don’s life will be held at the Festival Inn, 1144 Ontario Street, Stratford on Sunday, March 3, from 1-4 p.m. Please bring a copy of any photo’s you may have of Don for the family to reflect on.